Feel free to contact us with questions, proposals and comments. Please note, however, that although we make all efforts to respond in a timely manner, we are under no obligation to do so. We may not respond to your request in case it is irrelevant or outside of the scope of our activities. Do you have a complaint? If you wish to complain about a member of our staff or a volunteer, then please use the e-mail address complaint@humanrights.ee to submit the complaint directly to the Executive Director of EHRC. The complaint will be addressed within one week or forwarded to the Supervisory Council. 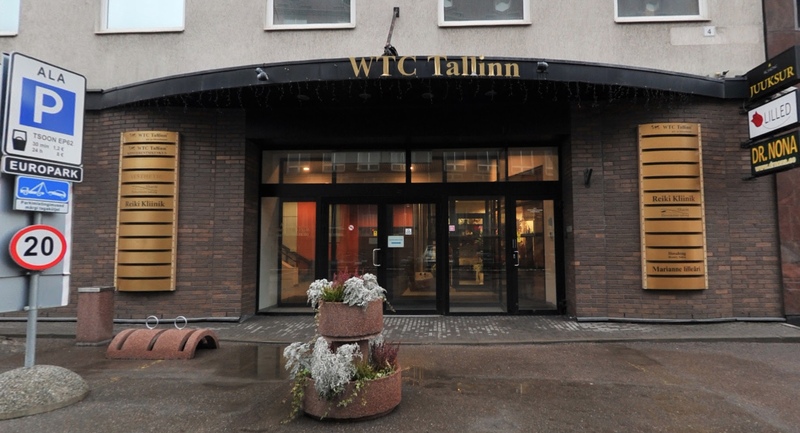 We are conveniently located in the city centre of Tallinn, at the World Trade Center Tallinn complex, at Parda 4 (former Narva mnt 11D) building. Please take the elevator to the fifth floor and call with the intercom. Please make sure you make an appointment before you visit, as our staff might be out of office at any time during the day. Our office is accessible by wheelchair.